328 pages | 2 B/W Illus. "This is a very excellent book. 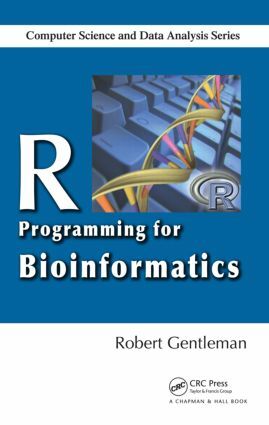 … I think this is actually the best handbook on R programming that is currently available. … the nine chapters provide an indispensable handbook for R programmers, and an excellent textbook for a graduate course in R programming." An Introduction appears at the beginning of each chapter.